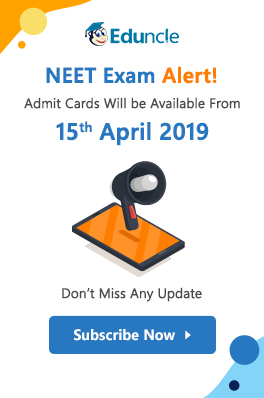 The NEET 2018 exam was conducted on 06th May 2018. When lakhs of students came out of the exam center, most of the students were facing a common doubt – were there any wrong questions in NEET 2018? 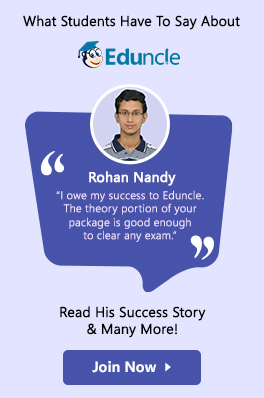 Many renowned coaching institutes from Kota like Allen, Resonance, Career Point, Rao IIT, releases solved papers and NEET Answer Keys every year. After looking at this year’s question paper, these institutes reported errors in some questions. According to them, there were some wrong questions in NEET 2018 whose answers are debatable. This debate over NEET 2018 wrong questions maintained its existence even after the official NEET 2018 Answer Key was released on 25th May 2018. 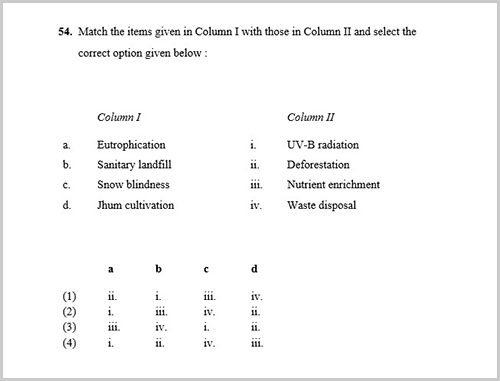 Several students are not happy with the answer key and they are all set to challenge the answer key. Below, we are mentioning the list of allegedly wrong questions from NEET 2018 Paper for the students. Also, check the NEET Controversies that affected almost 13.26 lakh candidates this year. Last year many students and coaching institutes reported errors in some question asked in each section. 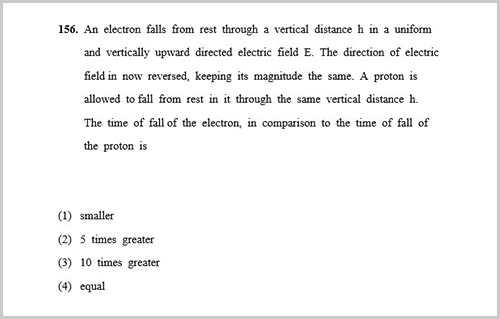 As a result, the CBSE itself identified 2 wrong questions in NEET Physics section. 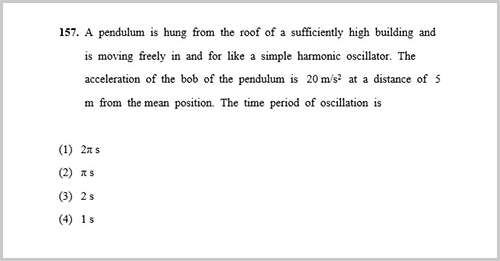 The Physics section was comprised of 45 questions. Among these questions, about 5-6 questions were reported containing errors. These controversial questions are given below with their suggested answers from experts. Check them out! 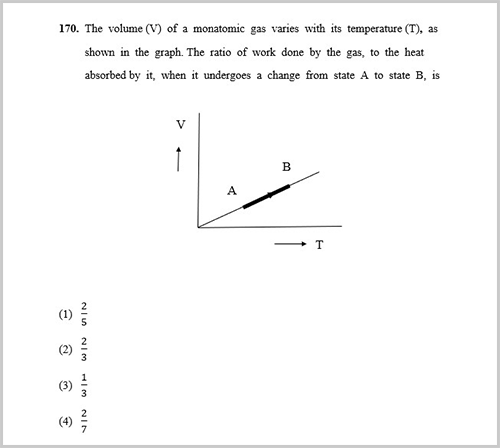 Like Physics section, the Chemistry section was also comprised of 45 questions. Among these questions, the coaching institutes have reported doubts in 4 questions. Let’s check these 4 doubtful questions asked in NEET 2018 Chemistry section. 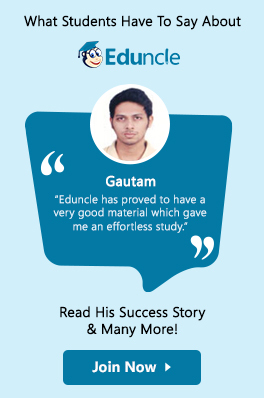 The Biology section is the major section of NEET exam as this section alone carries 90 questions. Among these 90 questions asked in the exam, 2 questions were there on which the coaching institutes reported objection. This uncertainty in the answers of NEET 2018 wrong questions will continue to confuse all the candidates until the next notification. Since there has been no relief even after CBSE released the official answer keys, students, and their parents are now up for challenging them. Candidates are recommended to wait for the next notification by CBSE to know whether there are any bonus marks or not. If there are, then bonus marks will be granted in your NEET 2018 Result. What are your opinions on the answers? Have you faced the similar issue with some other questions? Feel free to tell us in the comment section below and our expert team will get back to you ASAP. When did they awarded bonus marks last year 2017 ..in which month??? Code SS,Q.N.84 : Option-4_Enzymes of TCA cycle are present in mitochondrial matrix.all institute show this is right option.But succinate dehydrogenase is present in inner membrane.